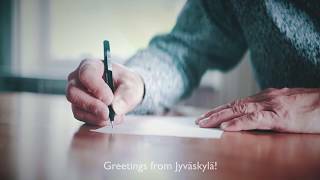 Welcome to the heart of Finnish Lakeland – Jyväskylä Region! Easy to reach – right in the centre of Finland, en route to everywhere. Jyväskylä is surrounded by hills, forests and hundreds of lakes so you can find peace and quiet even near the city center. 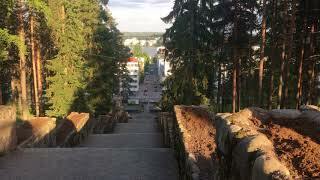 In Jyväskylä you also happen to be in the capital of sauna province number one, Central Finland. Jyväskylä is home to more buildings designed by Alvar Aalto than any other city in the world – 28 locations in total. More than 5 000 events of different sizes and designed around different themes are organized in the Jyväskylä Region, including traditional Neste Rally Finland. In the Jyväskylä Region you can experience not just one but two Unesco sites: Petäjävesi Old Church and the Oravivuori triangulation tower. As the evenings draw in the City of Jyväskylä shines brightly and beautifully. At the darkest time of the year over 100 permanently illuminated locations enhance the city’s architecture and create an atmosphere that is unique, safe and attractive to the eye. Jyväskylä is known as an active city of sport and physical recreation which challenges you to get moving – easily and in every kind of manner throughout the year. Welcome to the heart of Finnish Lakeland! Jyväskylä is a lively, versatile city of sport, movement and well-being in which over 5 000 events are staged annually. Jyväskylä is situated in the middle of Finland, right in the heart of Urban Finnish lakeland. 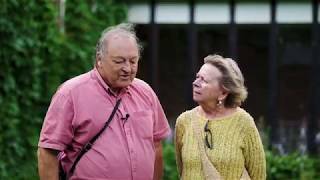 The city that follows in the footsteps of the world-famous architect and designer Alvar Aalto can offer visitors some amazing encounters with nature in the middle of the city as well as a variety of thought-provoking culture. 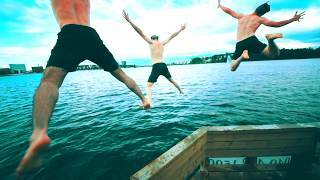 Jyväskylä challenges people to get moving and enjoy some refreshing physical recreation that leaves a mark – on each and every one of us in a unique way! 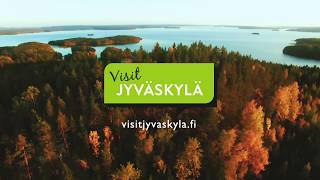 Official tourism website of Jyväskylä Region (Finland), which provides information on interesting visitor attractions, sights, events and accommodation options. Jyväskylä is home to more buildings designed by ALVAR AALTO than any other city in the world. 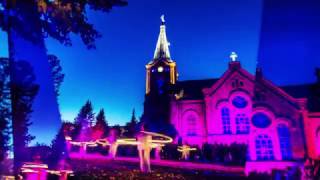 Welcome to the atmosphere of the World's Best WRC Rally - Neste Rally Finland! On the Jyväskylä Region there are two unique world heritage sites: Petäjävesi Old Church and Oravivuori triangulation tower. Read more! Jyväskylä keeps you on the move - see our sporting challenges, themed routes and more! Adventures for Kids in the Jyväskylä Region - Your family holiday starts here!